Color Bags India Pvt. Ltd. is a well-known Twisted Paper Rope Manufacturer and Supplier in India. The Twisted Paper Rope, provided by us, is demanded widely for making rope handles of paper bags. The clients can avail the Twisted Paper Rope from us in different lengths as per the requirement. 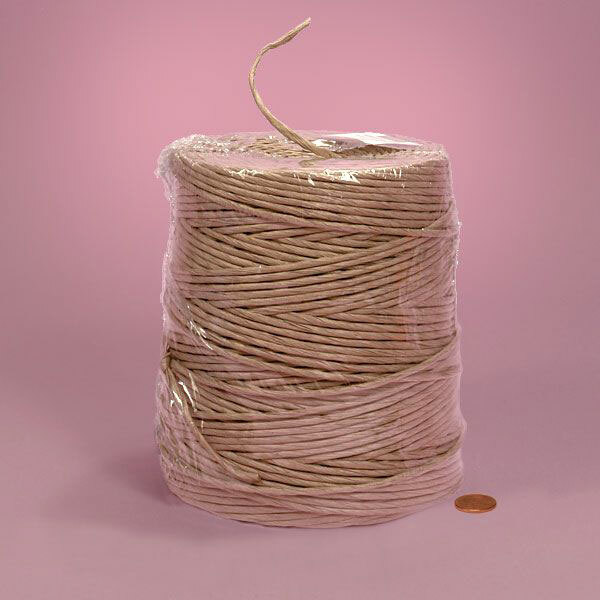 We offer the Twisted Paper Rope at reasonable price.